Tip: If your palate is sensitive to iodine, avoid brown shrimp. 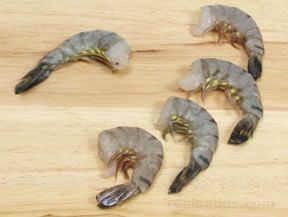 The taste of the naturally occurring iodine is most often apparent in brown shrimp. 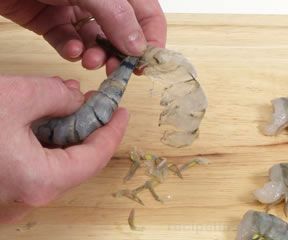 "Refresh" frozen shrimp by soaking in salted water, 1 to 2 tbsp of salt to 1 quart of water. The best way to keep shrimp fresh while preparing them is to keep them in ice water. 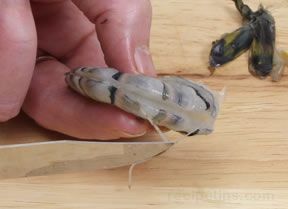 Return the cleaned shrimp to the ice water until you are ready to cook them. 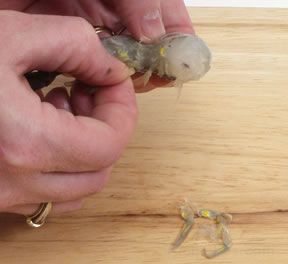 Pat the shrimp dry with a paper towel before cooking. 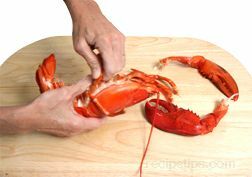 Leave the shell on while boiling or steaming shrimp. 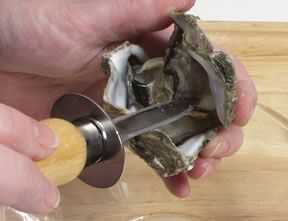 The shell preserves the juices and natural flavors. 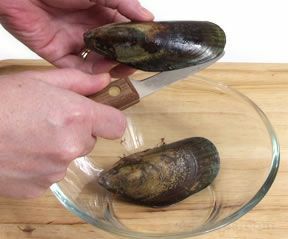 It is not necessary to remove the shell prior to using a deveining tool. 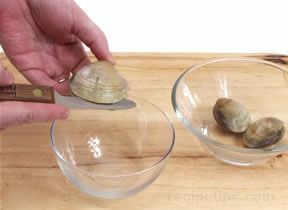 Insert the deveining tool under the shell and make a shallow cut following the curve of the knife. 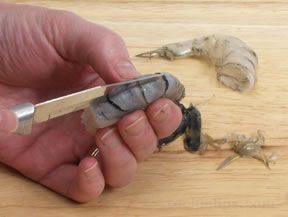 As the knife is pushed from the head to the tail of the shrimp, the vein will adhere to the serrated area of the knife while the sharp upper edge cuts the shell. Fresh shrimp that has not been cooked is very perishable. Shrimp should be used within two days of purchase to ensure optimal taste. 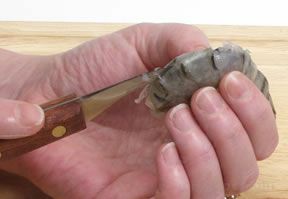 Store fresh shrimp that will not be cooked immediately in the coolest area of the refrigerator, preferably on ice and covered with waxed paper. 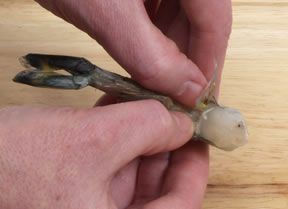 The waxed paper allows air to circulate around the shrimp. 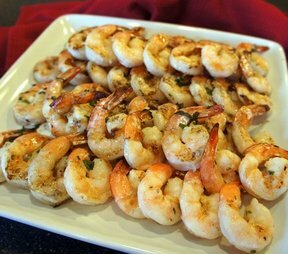 Cooked shrimp that is stored in the refrigerator should be eaten within 2-3 days. 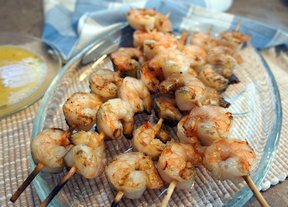 Frozen shrimp, if packaged tightly, will last up to six months in most household freezers. Shrimp that has been frozen tends to lose texture. Once defrosted, shrimp should be kept refrigerated and used within three days. Once defrosted, do not refreeze shrimp.